remediesforstinkyfeet.com (“us”, “we”, or “our”) operates the http://remediesforstinkyfeet.com website (the “Service”). 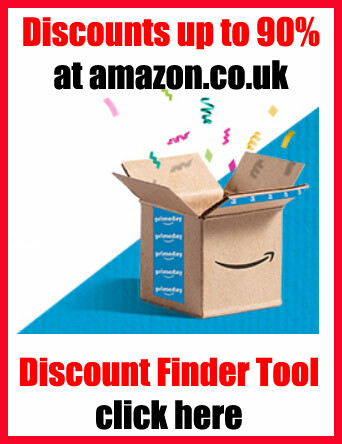 We are participant in the Amazon EU Associates Programme, an affiliate advertising programme designed to provide a means for sites to earn advertising fees by advertising and linking to Amazon.co.uk. Amazon and the Amazon logo are trademarks of Amazon.com, Inc or its affiliates.